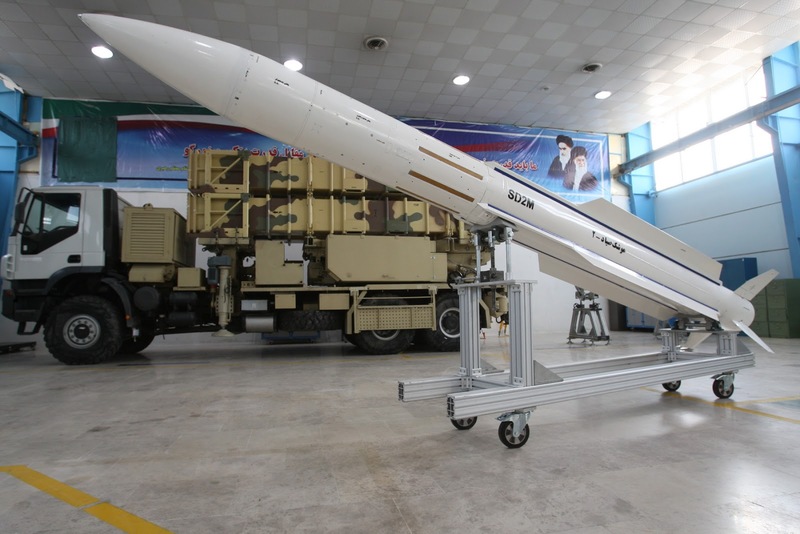 Iranian military specialists manufactured an upgraded version of its air defense missile system named Talash, which uses homegrown Sayyad missiles to hit high-altitude flying targets. The upgraded Talash defense missile system is synced with the Iranian air defense missiles, the Sayyad-2 and 3, and the Russian-made S-200 missile system has been removed from the gear. The Talash-1 is engaged for low and medium altitudes, Talash-2 for medium to high altitudes and the third for the high and very high altitudes.